Hawaii's Local Top Rated® Luxury Detailing Experts. Shea's Luxury Detail has been Hawaii's #1 auto appearance specialists since day one. When you need your baby to look its best, Shea's Luxury Detail has got you covered. Shea’s Luxury Detail in Honolulu has been serving Hawaii’s most demanding customers and has taken pride in their ability to serve such discerning clientele. 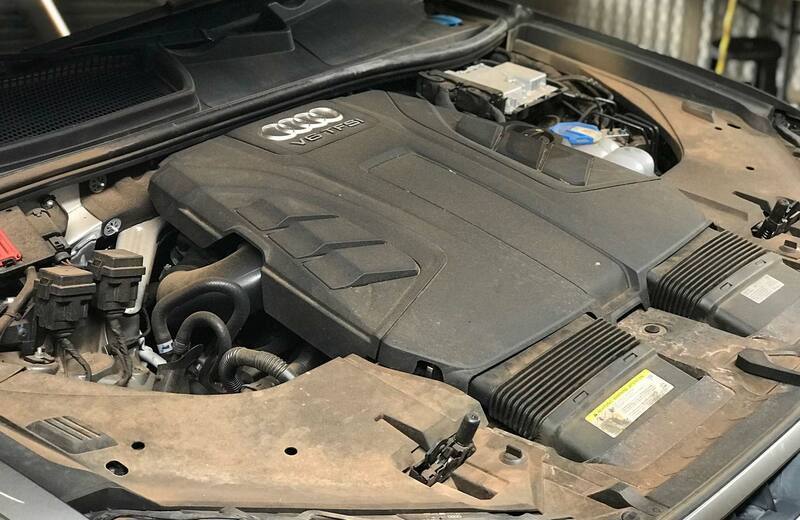 From automobile collectors to exotic and luxury vehicle owners, Hawaii’s VIPs, business owners, entrepreneurs, and most importantly, Hawaii’s hard-working middle class families. We also proudly serve custom chopper, cruiser, and street bike enthusiasts! 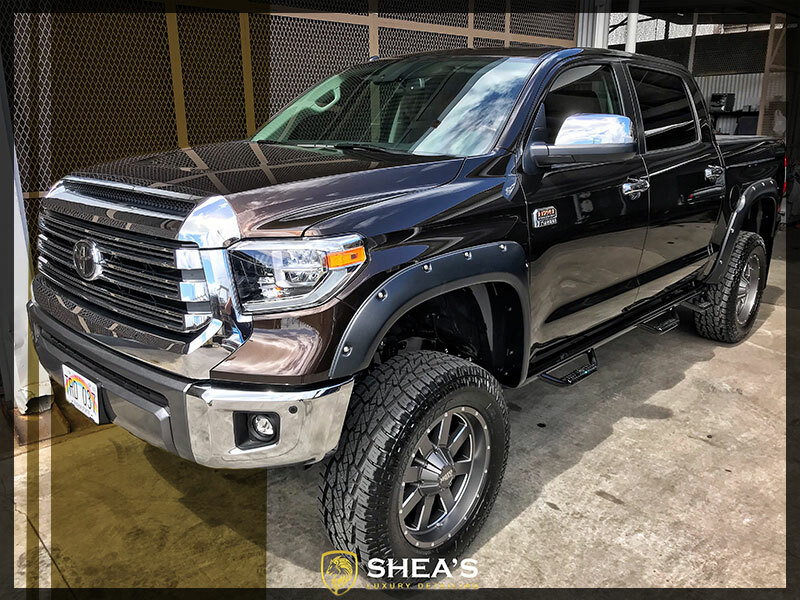 Shea’s Luxury Detail has been delivering exceptional auto and bike detailing since 2008 and has been voted the BEST by the Honolulu Star Advertiser four times! The choice is obvious. 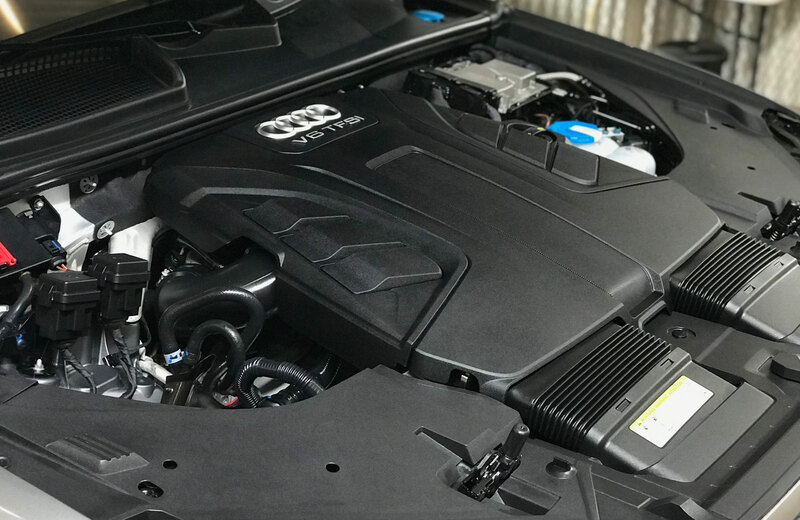 Get the best Auto Detailing in Honolulu and the best Ceramic coating for cars in Honolulu. Home of Hawaii’s BEST auto and bike detailing specialists. Award winning results and superior customer service. We offer the BEST Paint Correction and Protection in the state! Complete shop stocked with rare detailing products for DIYers!